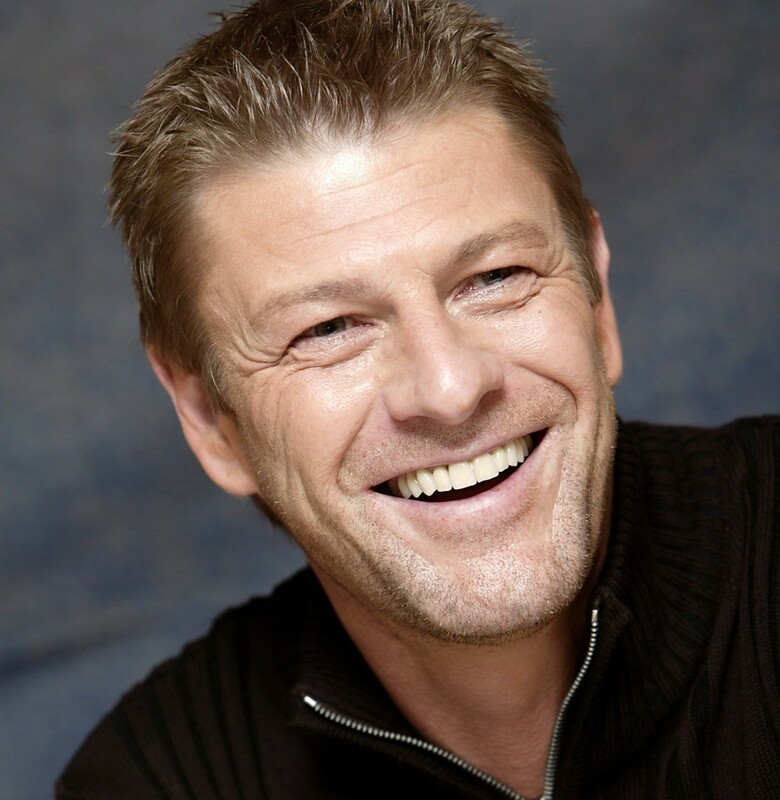 Sean frijol, haba. . HD Wallpaper and background images in the Sean frijol, haba club tagged: sean bean.